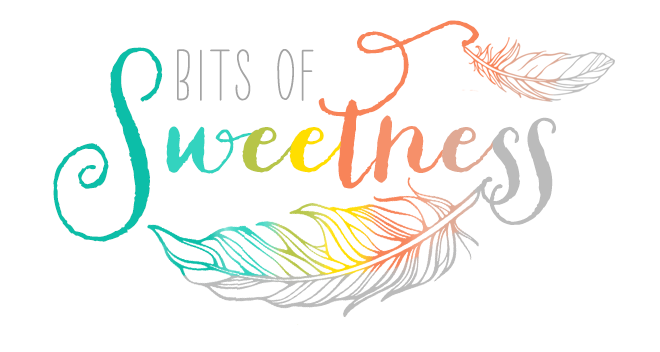 Bits of Sweetness: How to get started with homeschooling when you have no idea! 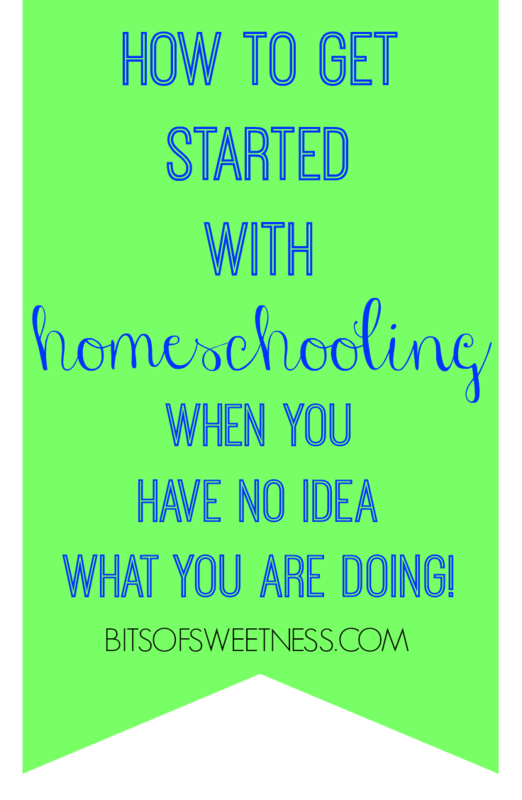 How to get started with homeschooling when you have no idea! Last year, we decided for a few reasons to try out homeschooling for first grade this school year and see how it went. I liked the idea that it meant a little more time together and would give Andrew more opportunities to learn through his outside-the-box hands-on style. Two years ago though, you never would have caught me saying the word "homeschool." Nothing against it, but it just wasn't for me, you know? I mean, teaching our kids? I didn't think I was cut out for it at all or could handle it, but I discovered a few things that helped change my mind and helped me not feel so overwhelmed at all the ideas and curriculums and questions floating (or more like, massively, dizzily, swirling) around. If you're wanting to homeschool but feel really inundated by it all, here's what helped us so quickly get into a comfortable groove. In our area, there is a plethora of homeschool groups and activities. What to even pick from?! Since this is our first year, I wanted to start at square one, and just get the basics down before we try to add in a lot of other things. Many of the groups have either open enrollment or semester enrollment so there is always the option to add some things later. Don't feel like homeschooling has to have much extra-curricular activity for there to be learning! Kids can get easily overwhelmed so start with finding your comfortable groove at home and go from there! Andrew will be in a kids group at church this fall so that is providing a great social outlet for him. If you are looking for ideas, some of our favorites are a children's museum membership, being apart of our local MOPS moms group, playdates through that, field trips another homeschooling mom does. Check Meetup.com and Facebook for local homeschool groups too! A church here hosts what they call Friday School and homeschoolers meet every Friday during the school year where a good variety of classes are available. The cost is affordable too. We might add that in eventually. Andrew's favorite place to do school is lying on the living room floor. Outside is fun too. This is another great example of simple but fun learning! The lesson for the day was place value. I used dimes to teach the tens and pennies for ones. Andrew got to "buy" things that cost different amounts. The trio block was 1cent, the tootsie roll was 5 cents, and the pencils were 10 cent (he was pretty excited to learn since it meant a tootsie roll at the end!) Don't overthink what you can use for teaching! You probably already have a lot of things at home! You know your kids! And your homeschool experience is yours. It's SO easy to compare to other families but I can promise that they have their own challenges too! And, they also have different kids who likely have different learning styles. Don't be afraid to do what works for you! 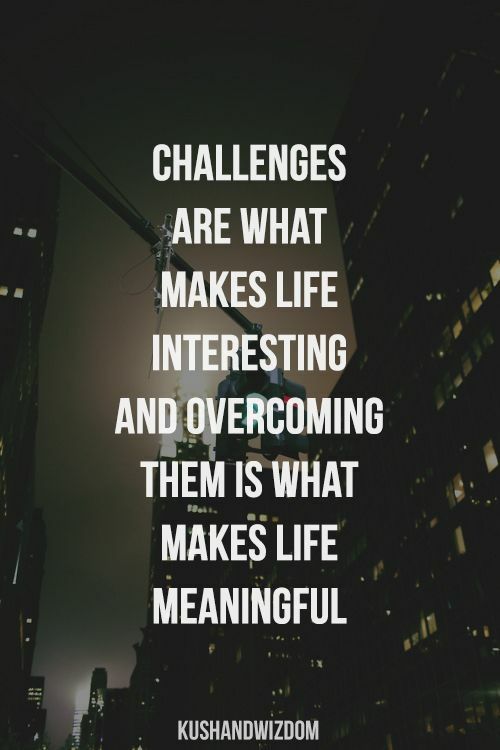 If that means lots of hands-on activities outside, go for it! If that means doing lots of real life projects like cooking to teach math- there you go. If you have a kid who loves repetition and flashcards or worksheets, go with that! If your school day needs to be a little shorter or split up, there is nothing wrong with that! We do school three days a week for a few hours, and guess what? We have no set schedule. It's the routine that Andrew loves! We start each day (even if it doesn't start until 11 am!) with setting the day of the week, date, weather and how Andrew is feeling today. From there it's a few worksheets, supplemental activities, and then we are usually done. 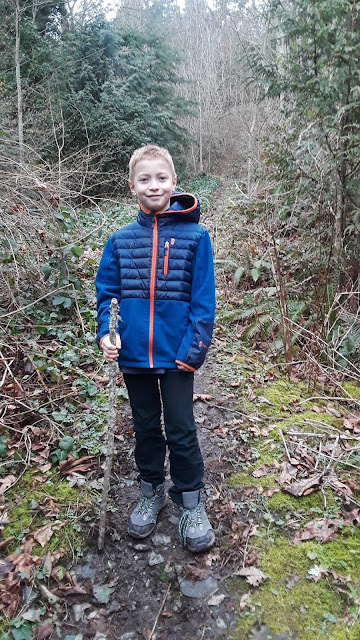 Incentives help a lot for Andrew (like, getting to go play outside afterwards, or a cooking project, or special activity later). Remember- There is no one perfect curriculum! (There are also no perfect kids either!! They all have their off days even with the best books!) Have you seen how many curriculums there are?! It's incredible really. I decided to not worry about finding ONE I loved. This year we are doing a little bit of this and that. Some friends offered for us to borrow from their curriculum, so we are doing history and science using their books. I found a great math book on a swap/buy page on Facebook(they had a preview on the book website of the pages that I looked up to decide to buy or not), and the rest I am supplementing with Pinterest activities and worksheets, and things from the dollar store and Target's dollar section like manuscript practice sheets, flashcards, and some classic books like The Adventures of Huckleberry Finn & Tom Sawyer. It's also been a great place to get things for Adrian! This was going on the other day! Adrian's "school" while Andrew did his math. Andrew was SO excited to help! Something that can help a lot in making a decision with curriculum is to visit a homeschool convention and get a hands-on look at the different ones. You can get great discounts too on ordering the books there. I just found out there is also the option to rent books here!! 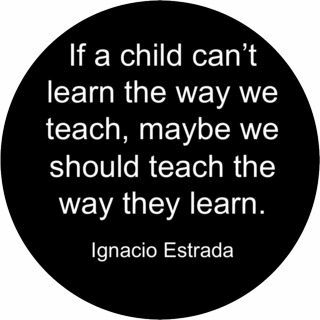 Something to remember before you toss the curriculum you are using- see if supplementing a part they are struggling with is the answer you are actually looking for rather than replacing the entire thing. Sometimes kids just need help getting through one concept. Pinterest and Teachers Pay Teachers are great for that. If it's time for a new one though, check out Craigslist, eBay, textbook rental sites, and friends are all good places to save money on books! Pinterest is an invaluable resource!! You can literally look up any topic or specific concept. People are very generous with what they are sharing these days! If you have a kid who loves Legos and is struggling with a certain concept, plug that into Pinterest! Or, if you are covering a topic and feel like your kids just aren't getting it, or you want more ideas to expand it, the world is at your fingertips! 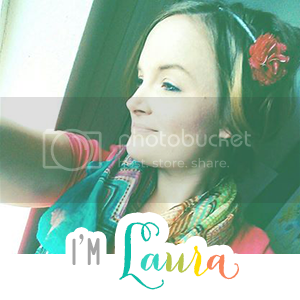 I've also found some of my favorite homeschool blogs this way! but that was easily fixed with some craft paint! Homeschooling doesn't have to be expensive! The local library bulletin board- I was surprised at just how many local events I had never heard about that were posted here! The library is also a fantastic place to get free books! Tablet time is a favorite but it's also definitely an incentive Andrew has to earn! (And one that is usually timed too. He gets half an hour max.) He earns more or less time depending on how his day is going. It seems to be effective to warn him that he is going to lose a minute if X doesn't improve or change (refusing to do a worksheet, or correct something or change a bad attitude). This can also be true of outside time- he can earn extra for having a great day! Some days just stink! And that is ok! If you need a break for the day, take one! There is always tomorrow! Find community whether it's making a little effort to say hi to other parents at the park, finding a local parent group on Facebook, or joining a moms group like MOPS. You don't have to do this alone! 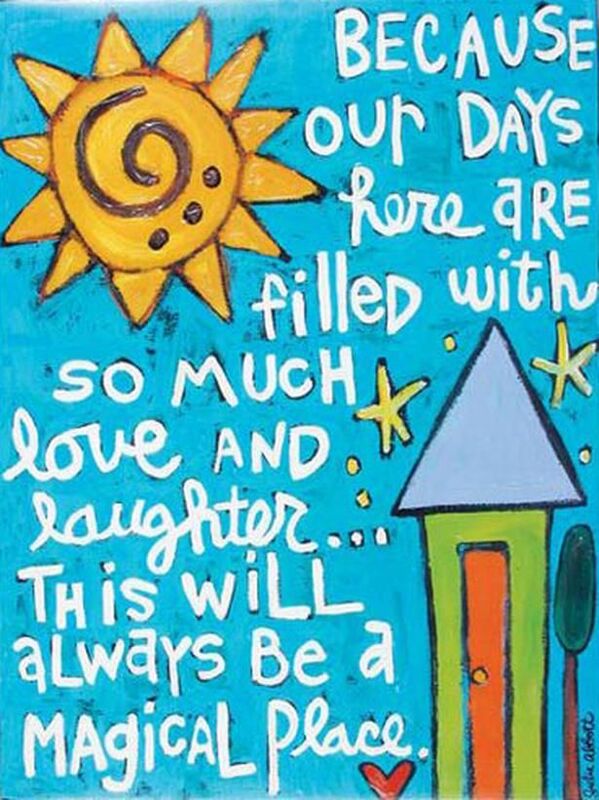 Love and laughter go a long ways on the hard days! Don't be afraid to change something if it's not working! 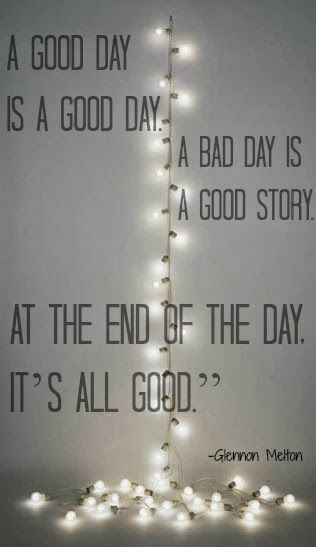 Keep your chin up! This hard work really is worth it! If you want to follow along with our homeschool journey, check out my Instagram feed here and also Pinterest where I have an entire board devoted to all things educational and fun here! Thank you for stopping by Cindy!! I am loving how it's going!! It's so much better Now that I made it to be what we need and Andrew needs! We just got his science and history book today!! So excited to start using them! The hardest part is to decide if you are going jump into homeschooling and commit yourself to be a big part of your child's education. 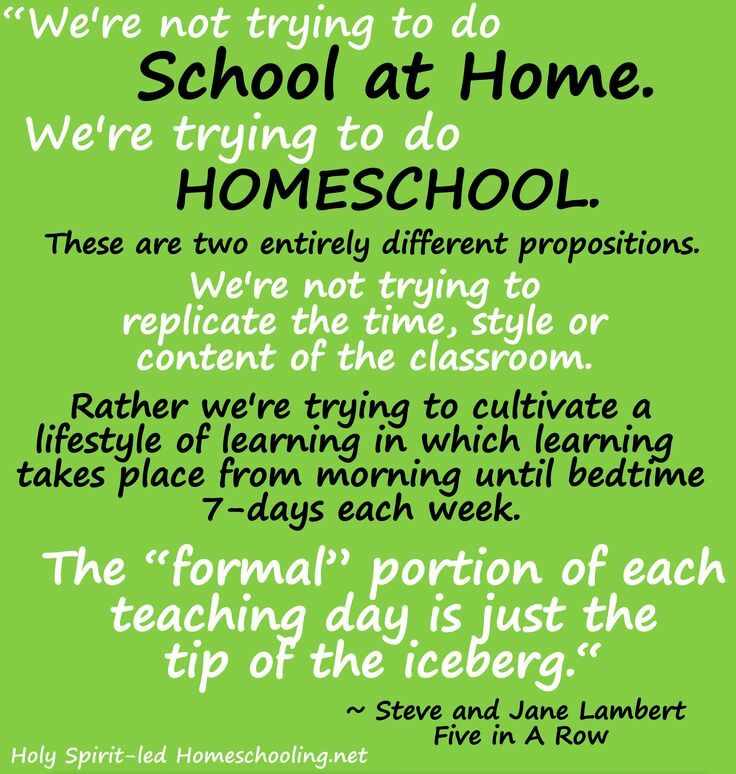 But once you see the advantages and benefits homeschooling brings, it'll be all worth the time and effort.